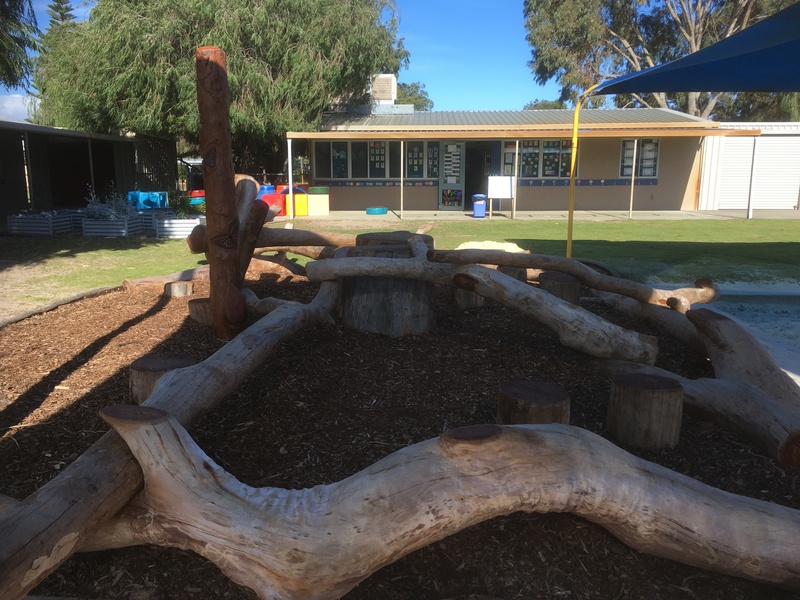 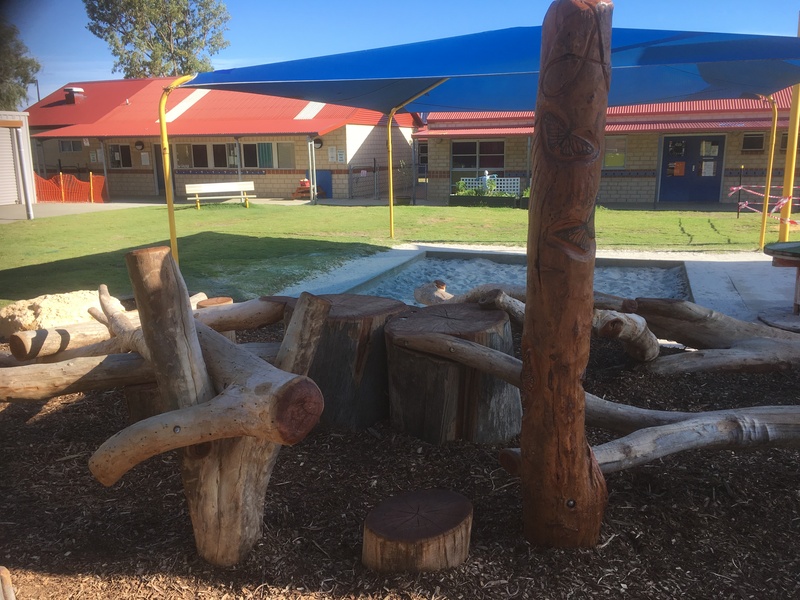 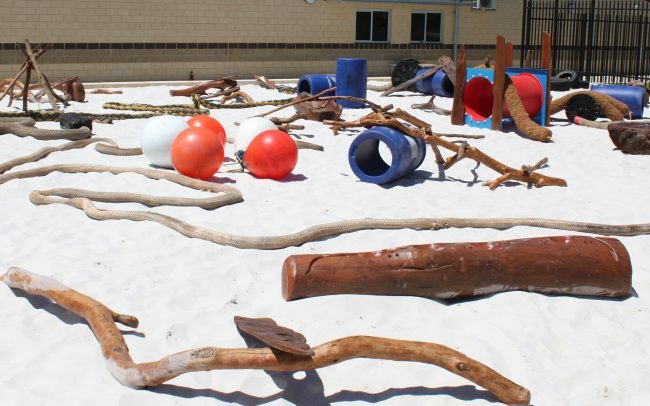 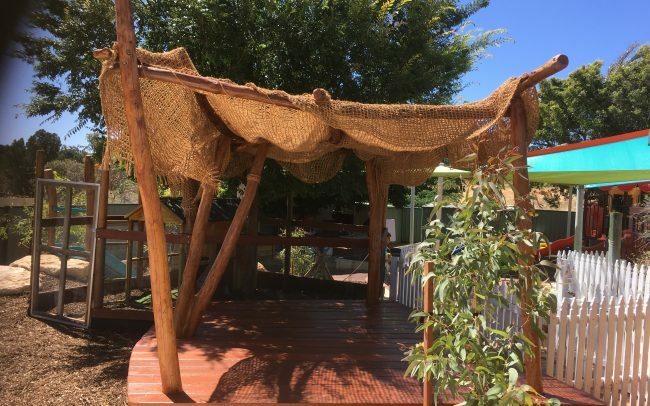 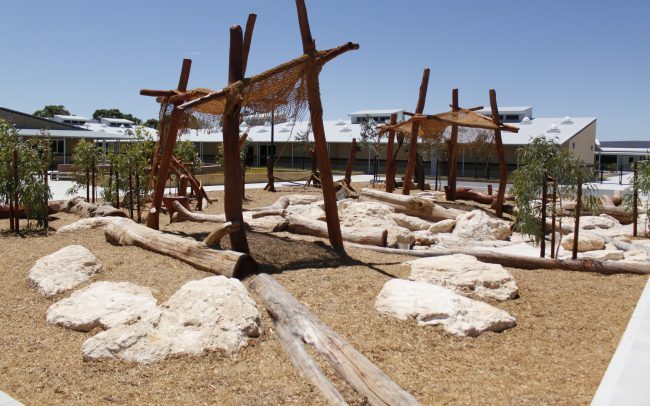 NBP was asked by Endeavour Schools to complete a Master Concept Nature Play Design for their Kindy area in 2017. 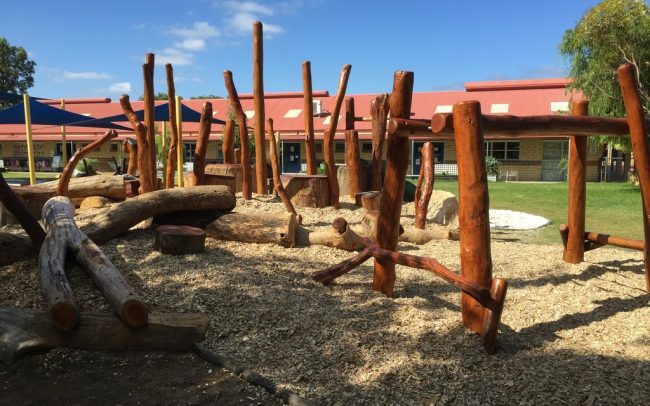 This project is the second stage to be built of the Master Plan, and focuses on the Lattice of Logs balancing and climbing Nature Play area. 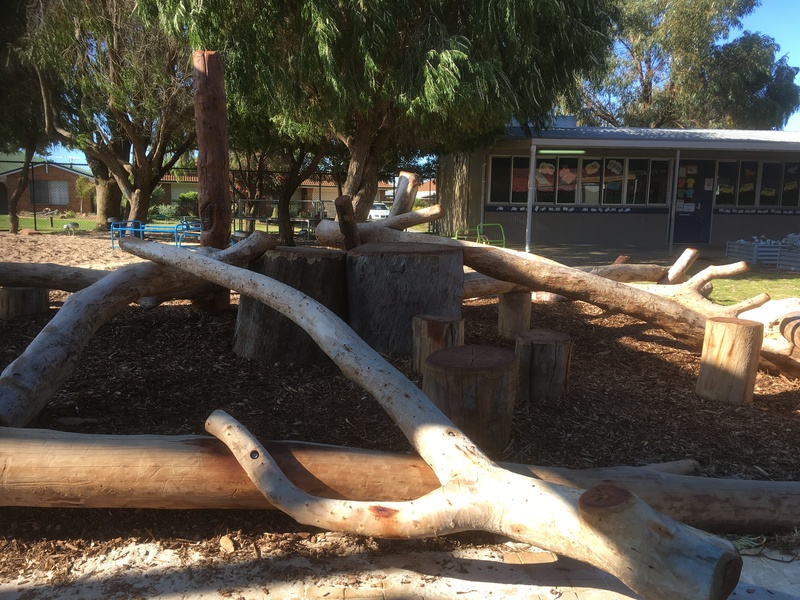 The Lattice of Logs is a combination of large stumps, steppers, large and smaller logs and verticals, to create an amazing balancing and climbing challenge for the kids. 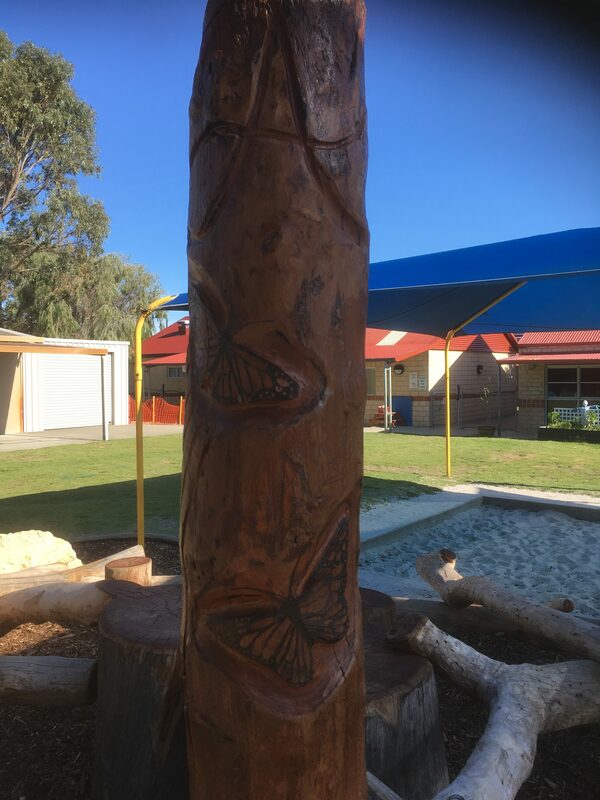 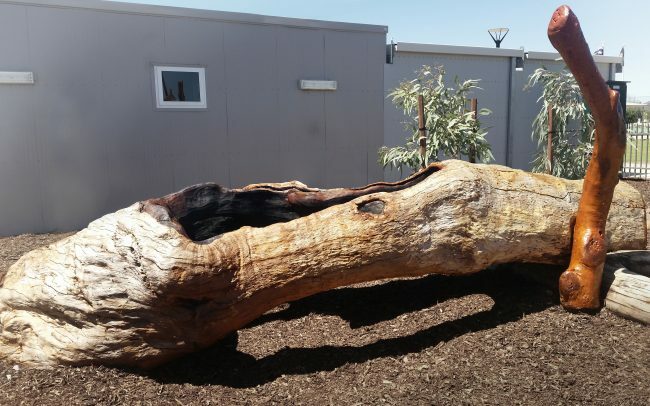 Shortly before we were due to construct this Playspace, NBP was asked if we could incorporate a memorial into the play area, and we were privileged to be able to contribute wonderful artistic carvings to the space for the school.